Throughout U2's career they have spent many hours in the studio composing songs. Many of those have been released, on albums, or as B-Sides. But we also know many of those songs never see the light of day. Some of these are just abandoned. Others evolve and become other songs. We know the titles from photos of the band working in the studio, interviews they've given about work in progress, and friends of the band who have commented on what they have heard. 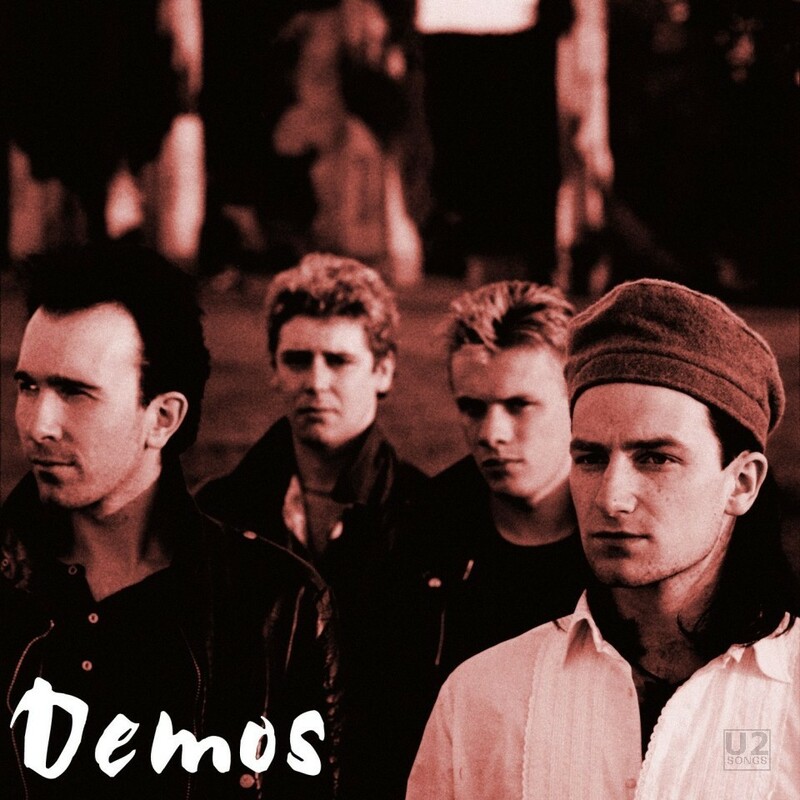 The demos section attempts to track songs in progress, songs that became other titles or other working names of songs. A few 'finished' songs have snuck into the list as well, songs we tracked while still in development, or that may have originated in an earlier era than many may expect. The entries 'by album' may contain the same song under multiple album listings, as sometimes a song was developed over multiple recordings. If you want a direct full list, broken by year, you will want to go into the 'By date' list. The final category contains "Other Demos" which is working titles for the Spider-Man musical, some solo stuff, or songs developed for non-album projects, as well as a list of "Non-Demos" which we have been able to identify in lists of U2 demos which we think are listed in error over the years. Each individual song has the story of the song, including references to where it was first mentioned. Our apologies, there is no media included in this section, you are on your own to track down any recordings that may exist.